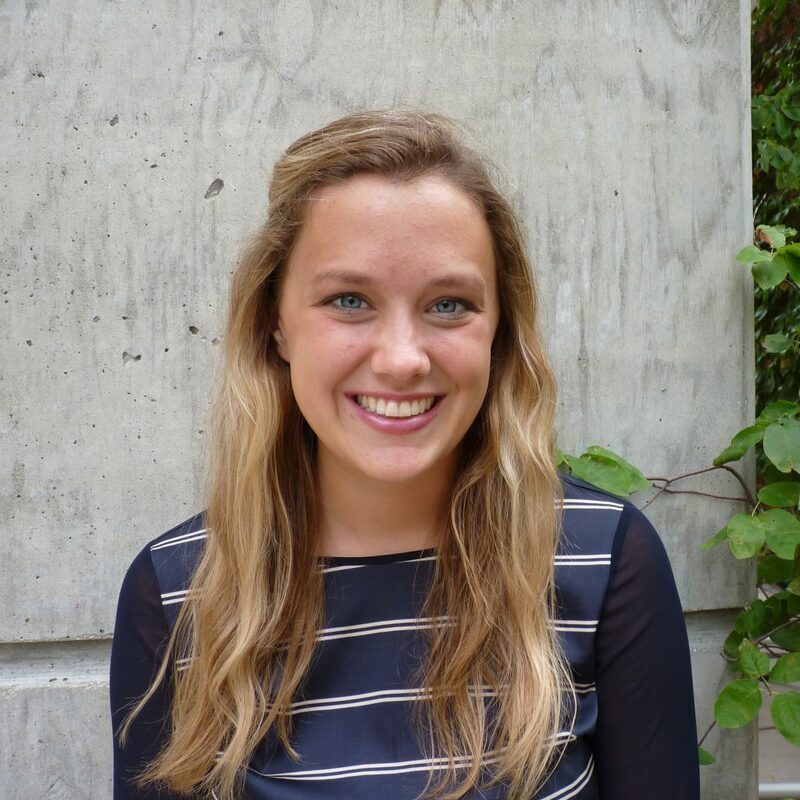 Lexi Frerks is currently the Program Coordinator for WINStep Forward Inc. Lexi has been with the program since April 2016, while she has been a student at the University of Wisconsin Madison. Since starting, she has been a part of the four person team of WINStep that is instrumental in situating 80 to 100 students each summer at universities in the United States and in India. Lexi runs the social media aspects of WINStep (Twitter and Facebook), keeps in contact with scholars before, during and after their internships addressing any queries and receiving feedback, and she also updates the website. Lexi has a bachelor’s in Human Development and Family Studies from the School of Human Ecology of UW-Madison. In addition to working at WINStep, Lexi is a Certified Nursing Assistant and works with Maxim Healthcare, which provides in-home care in Madison. She is passionate about helping people and enjoys volunteering at places like Allied Drive Wellness Center and Riverside Food Pantry. Lexi aspires to pursue a career in missionary work as a nurse and is currently also working as an intern for Chi Alpha, a student ministry at UW-Madison.